Find a vacation home to rent in Casoli from our list of vacation rental properties. Campaya has over 9 vacation homes available in Casoli, which give you the possibility to locate a unique accommodation in Casoli which completes your check-list in search for the perfect self catering vacation apartments in Casoli or vacation villas in Casoli. 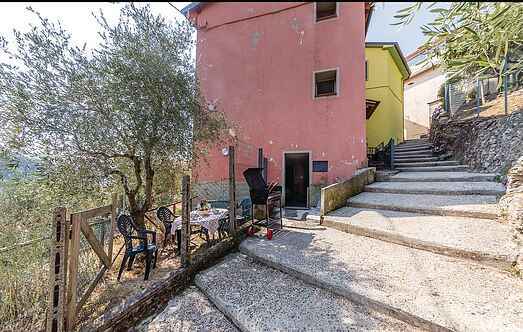 In the centre of the village Casoli di Camaiore, from which you can enjoy the view over the sea, lies this terraced house, which is ideal for your holidays in Tuscany. Holiday home in the countryside, in the fascinating hamlet of Casoli. It features a nice veranda with a breathtaking view ranging from the Apuan Alps to the Tyrrhenian Sea. 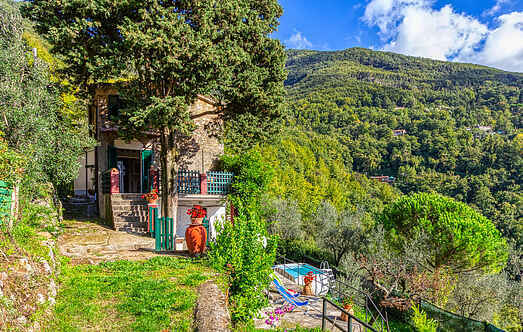 Apartment in a small town on the hills that rise above the Versilia plain. Lovely semi-detached house, peaceful location on the hills of Camaiore. Private garden with a stunning view over the Versilia top hills. Holiday home 7 km from Camaiore in hilly position. The house is composed of 2 independent units rented together as a unique house.